Are you a new artist who feels like you have fend for yourself? We get it, and that’s why we created Unlock Your Sound. We specialise in helping new artists (less than 5 releases) figure it all out. 1) The process of creating and releasing your song is overwhelming, so you do nothing. You’re afraid that the song won’t be received well, unsure about how you’ll be able to fund the project, and don’t fully understand everything that you really need to do for your first release. 2) You release music, but nothing happens with it. It’s frustrating because you can’t really pin-point why (especially if it sounds amazing). This leaves you uncertain about how to proceed with your next release. 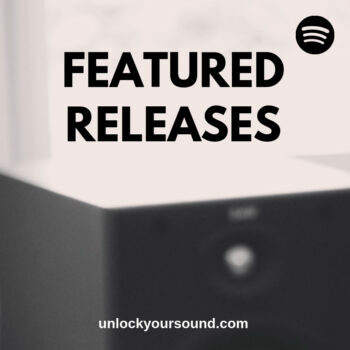 Unlock Your Sound is a collective of producers, engineers, songwriters, and music lovers who help up-and-coming musicians like you effortlessly create and release songs that you are proud of and will leave you feeling… 100% Legit. Excellent service. When Unlock your sound delivers something, you know that it will be high quality. Got always very great and very informative help on all my questions. 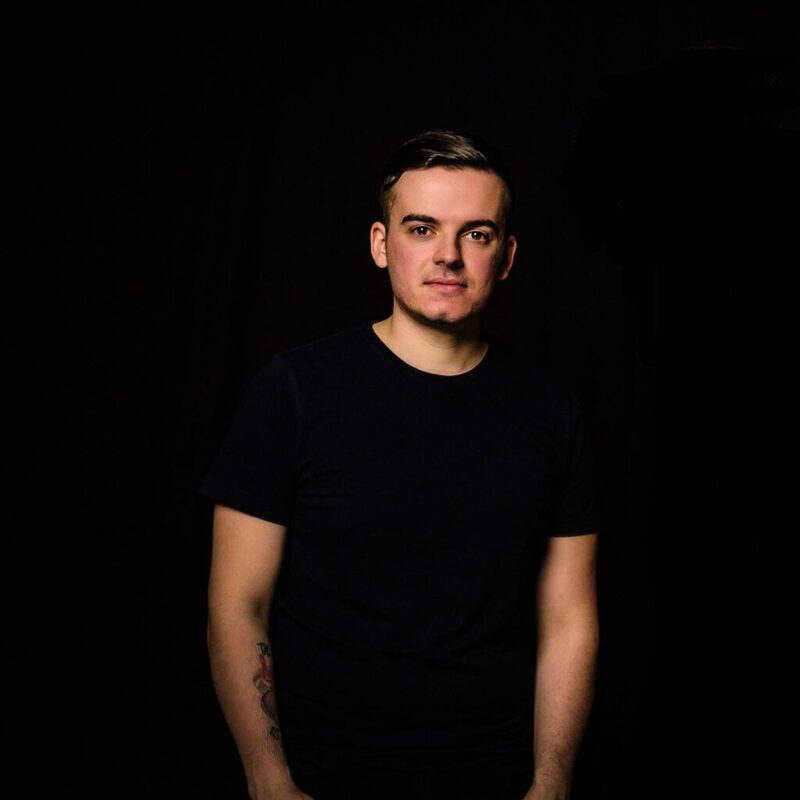 Mixdowns, masters but also questions in general about production and more, they always put a lot of effort in their work and they are very very helpful. Not do they only help you with a solution on your issue but they always are more than happy to help you with other things which you didn`t even know you needed help with. Extremely professional and trustworthy!! I will always always come back and can only recommend them! They mastered my whole EP. The service was beyond my expectations. They basically helped me from the scratch and were always checking, if I need help with the whole recording and mixing process. They did not only the mastering, they reviewed all my mixes and advised me on that too. I’ve worked with so many experts in the industry together, but no one ever had such an amazing all over service, the way that Unlock Your Sound provided it. Their skill set is huge. they can even advise you with promotion, marketing, technology, etc. Cheers Guys. Can’t wait for the next project with you.